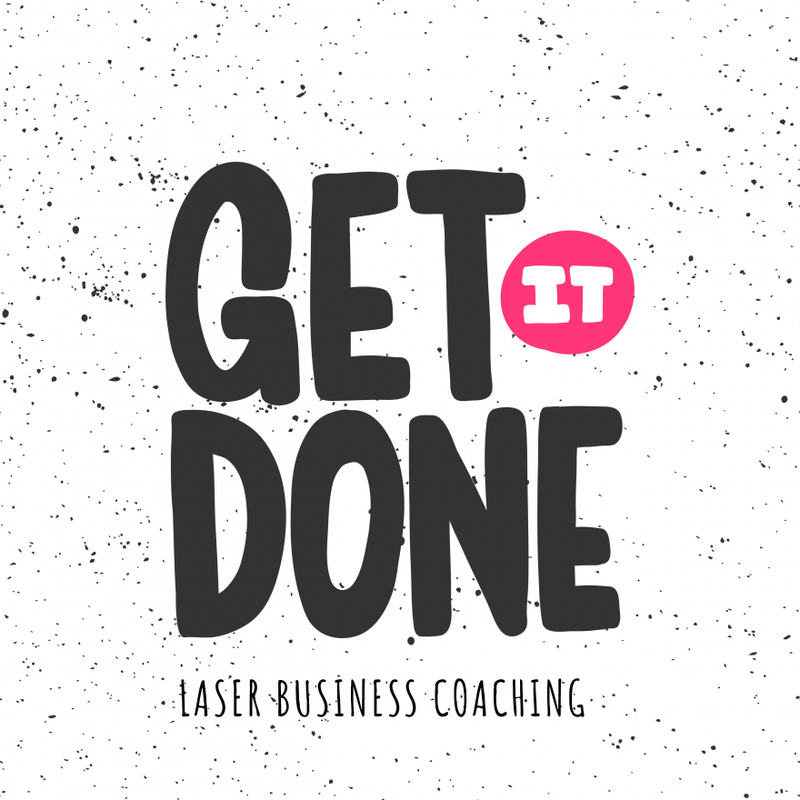 THE OFFER: This is UNLIMITED Laser Coaching for your business. We meet by phone for 15 minutes (30 minutes for our first call), confirm your business goals, identify the steps that will get you there, agree on homework to take before your next call, and then I send you a recording of our call, confirmation of your homework, and you sign up for your next session in your private client website. You can schedule your next session that same day!